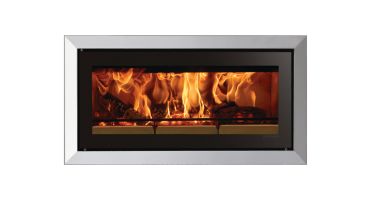 Our Studio Inset wood burning fires have been designed to create a striking feature in your living space with their enticing widescreen flame visuals complemented by an extensive array of frames and styling options. 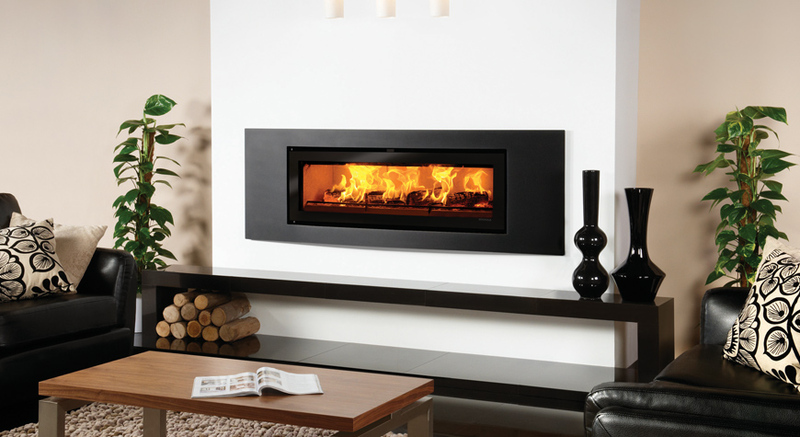 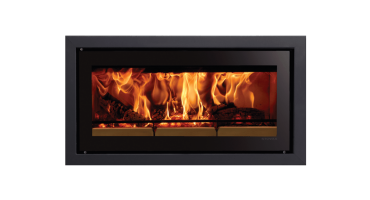 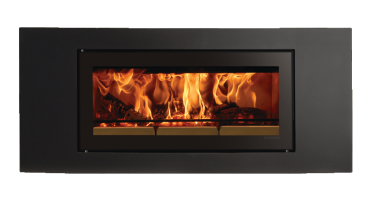 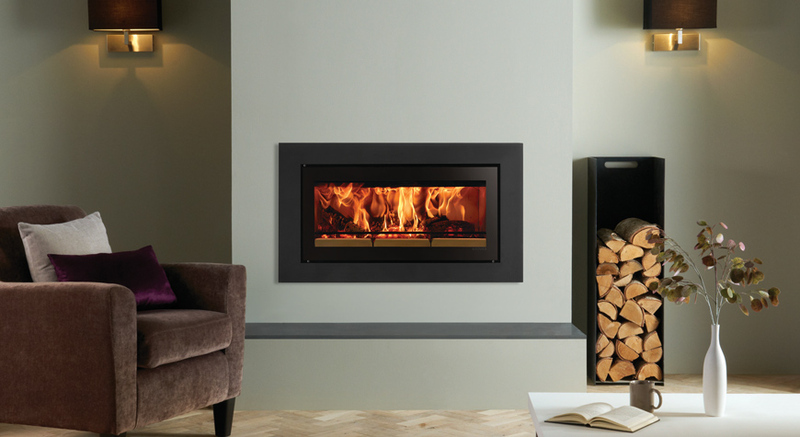 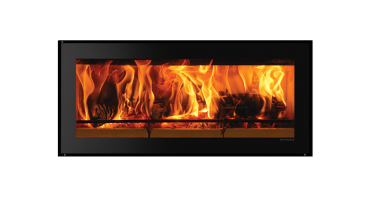 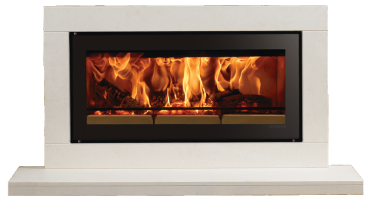 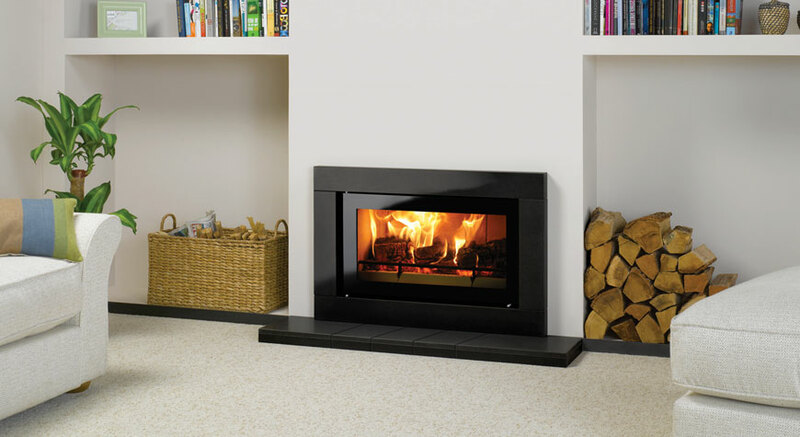 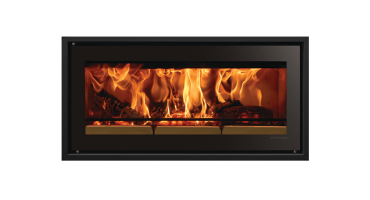 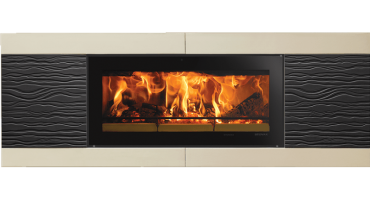 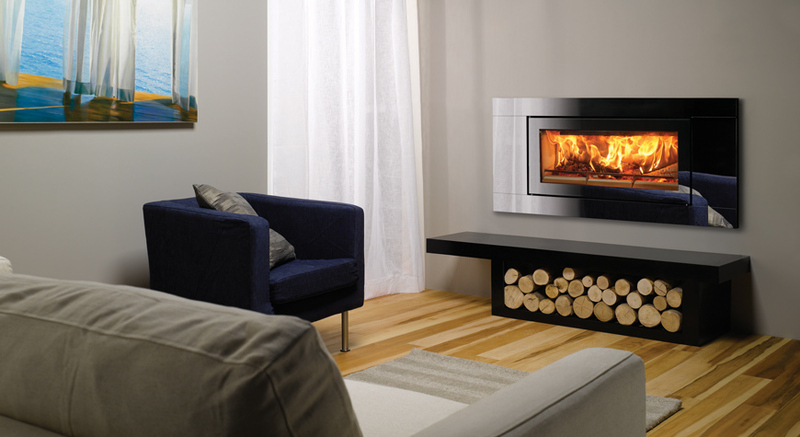 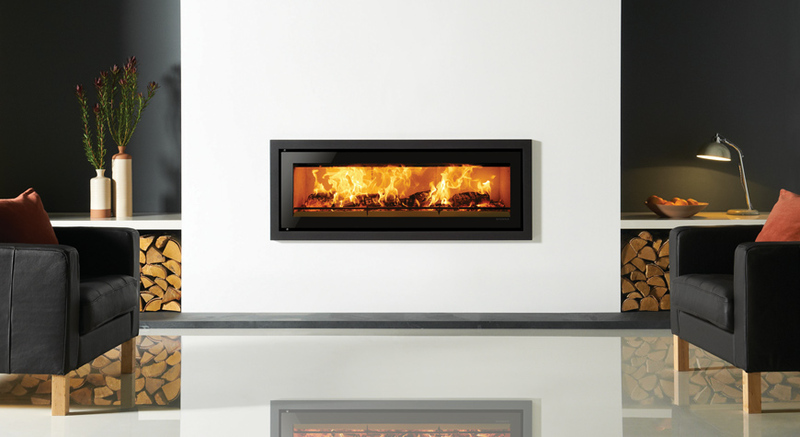 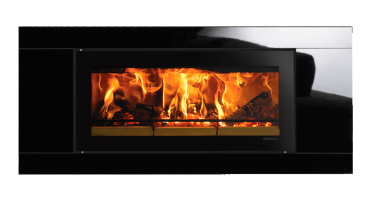 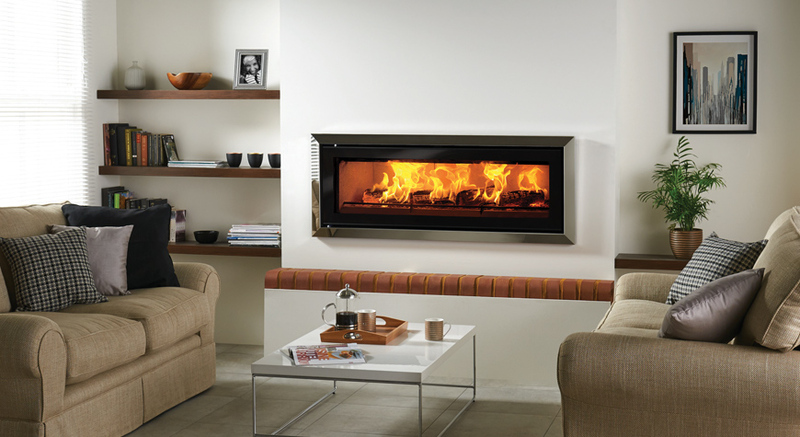 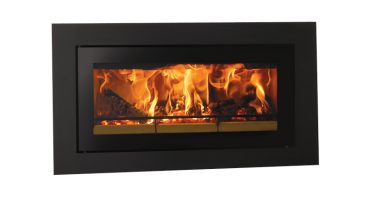 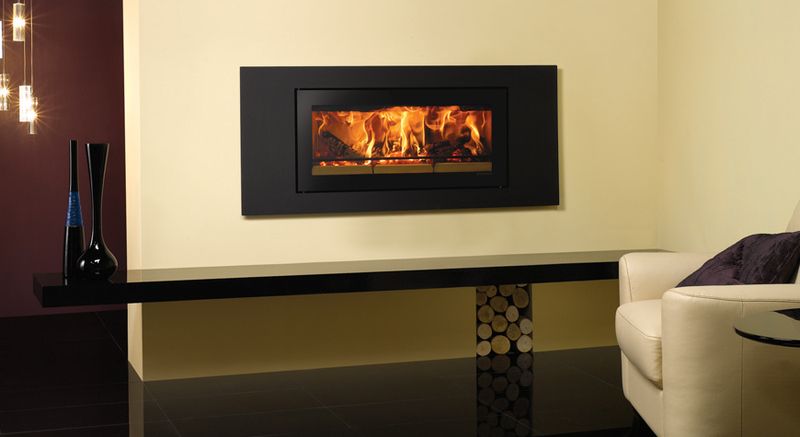 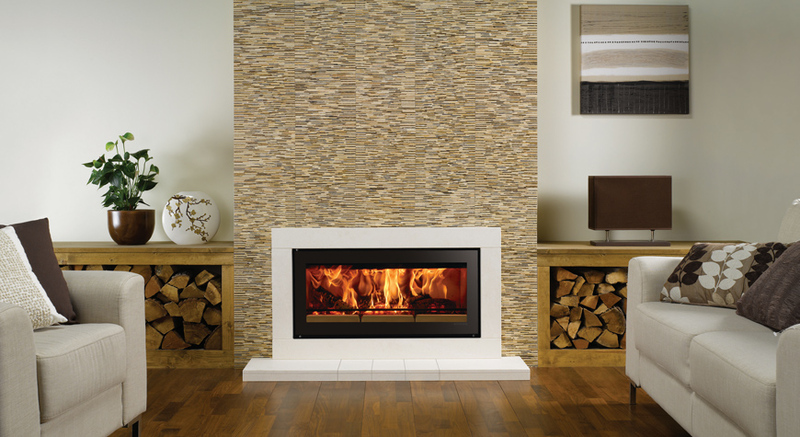 Available in four sizes, these wood burning fires feature the latest Cleanburn and Airwash systems, allowing them to burn with outstanding efficiency. 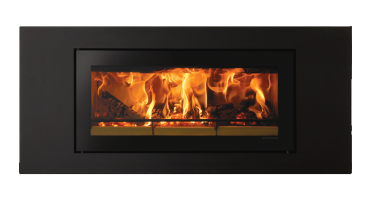 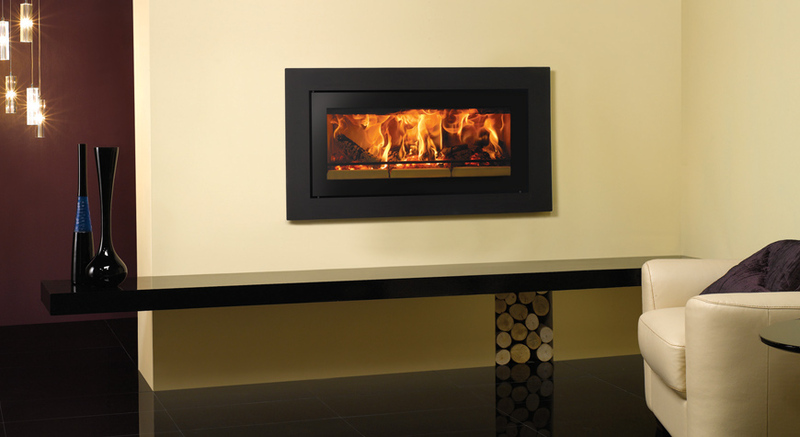 Some of the Studio Inset wood burning fires are suitable for use in Smoke Control Areas, when fitted with the appropriate kit.